Bullet Camera Metal 0.001 Lux, 1/3" Panasonic 2.1Megapixel CMOS Sensor; HD - SDI (1080P@25fps/30fps); WDR/BLC/HLC/D-ZOOM,DNR,ACCE, LENS: 2.8-12mm Manual Zoom Lens (3M Pixels). 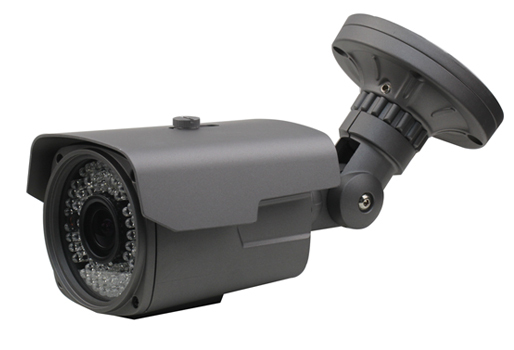 Bullet Camera Varifocal, 0.01 Lux, 1/3" HDIS 2 Megapixel Sensor, 960H, 800TVL, Low Illumination, IR-CUT, UTC, Digital Zoom, LENS: 2.8-12mm Manual Zoom Lens, IP66, 72 infrared leds, distance 60 mts. 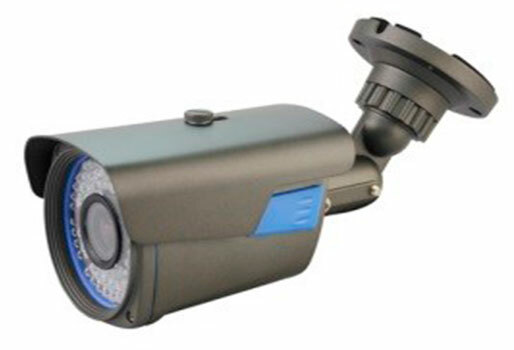 Bullet Camera Varifocal, 0.01 Lux, 1/2.7"CMOS SENSOR 2.1 MP/1080P, Low Illumination, DNR, IR-CUT, UTC, Digital 2.8-12mm Manual Zoom Lens, LENS: 2.8-12mm Manual Zoom Lens, IP66, 42 infrared leds, distance 40 mts. Bullet Camera Varifocal 0.001 Lux, 1/3" SONY CMOS SENSOR 1.4MP/960P/960H, Low Illumination, OSD, DWDR 3D, IR-CUT, DNR, Digital Zoom, LENS: 2.8-12mm Manual Zoom Lens, IP66, 42 Leds, distance 40 mts. Bullet Camera Varifocal, 0.01 Lux, 1/3"SONY CMOS SENSOR 1.4 Megapixel/960P/960H Low Illumination, DWDR 3D NR, OSD, IR-CUT, UTC, Digital 2.8-12mm Manual Zoom Lens daek-grey, LENS: 2.8-12mm Manual Zoom Lens, IP66, 42 Leds Infrared, Distance 40 mts. 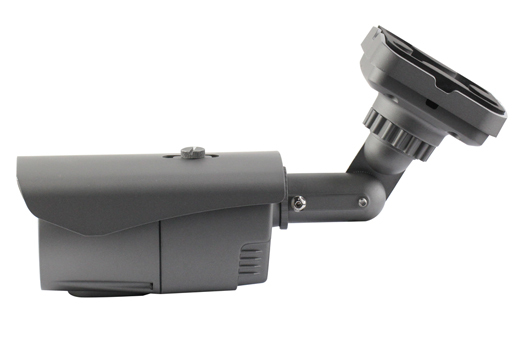 Bullet Camera Varifocal 0.001 Lux, 1/3" SONY CMOS SENSOR 1.4MP/960P/960H Low Illumination, OSD,DWDR 3D, IR-CUT, DNR, Digital Zoom, LENS: 2.8-12mm Manual Zoom Lens, IP66, 72 Leds, Distance 60 mts. 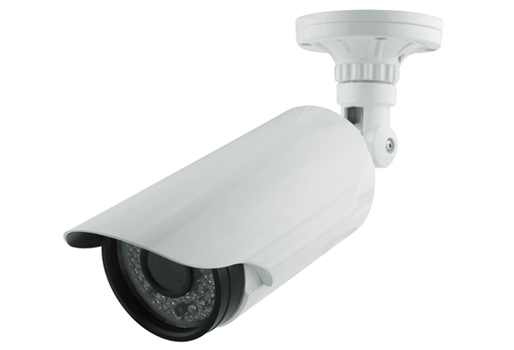 Bullet Camera Varifocal 0.001 Lux 1/3" SONY CMOS SENSOR 1.4MP/1080P/960H Low Illumination, OSD,DWDR 3D, IR-CUT, DNR, Digital Zoom, LENS: 2.8-12mm Manual, Zoom Lens, IP66 42 Leds, Distance 40 mts.